Twenty-four hours with a group of friends on a Friday in October in Berlin’s blue-collar district of Neukölln. Övünç is suffering from writer’s block, Pascal and Raha split up recently and are trying to stay friends. Kara constantly sublets her flat to keep herself moving. Henner spends the day in a bar and meets a girl by the name of Anja. That evening they celebrate Övünç’s birthday and drift together through the city’s nightlife. 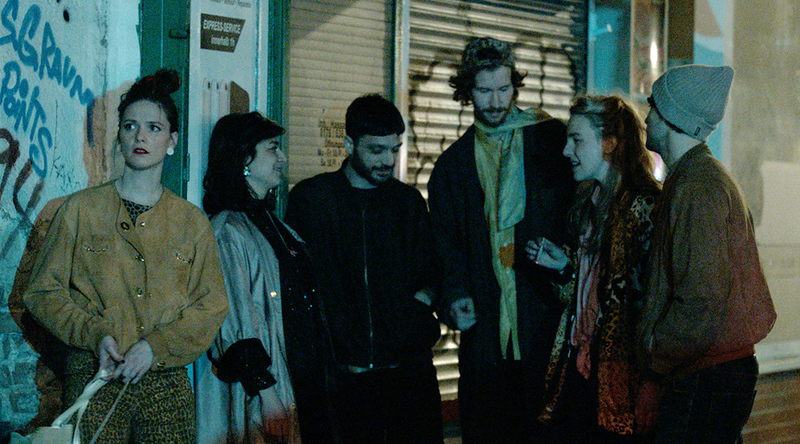 The film depicts six young people in their struggle with the daily grind of life in Berlin and the reality of turning thirty.